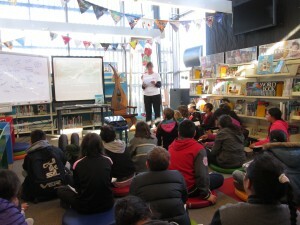 I enjoy visiting schools, doing author tours and running workshops. Invite me to read to children during book week, to host a fun book and craft activity in the school holidays or to run a workshop on writing non-fiction or poetry. I have been visiting schools on author tours since 2012 and have participated in Storylines Festivals in 2015 and 2016. I enjoy book festivals and library workshops, it’s lots of fun to do quizzes, games and crafts that relate to the New Zealand nature. Contact me directly if you are interested in school holiday workshops and kindergarten visits. expressing ideas about the natural environment and conservation through poetry. You can contact me directly or through Rosemary Tisdall – Workshops & Literacy Programmes or the Book Council Writers in Schools if your school or library is interested in workshops or presentations on writing non-fiction, nature writing, or poetry. Notes about my books for parents and educators with activity ideas and curriculum links for parents and educators can be accessed from each title’s page on www.pottonandburton.co.nz. See my Book-Ed blog for news, ideas and activities relating to my books, including free downloadable templates. 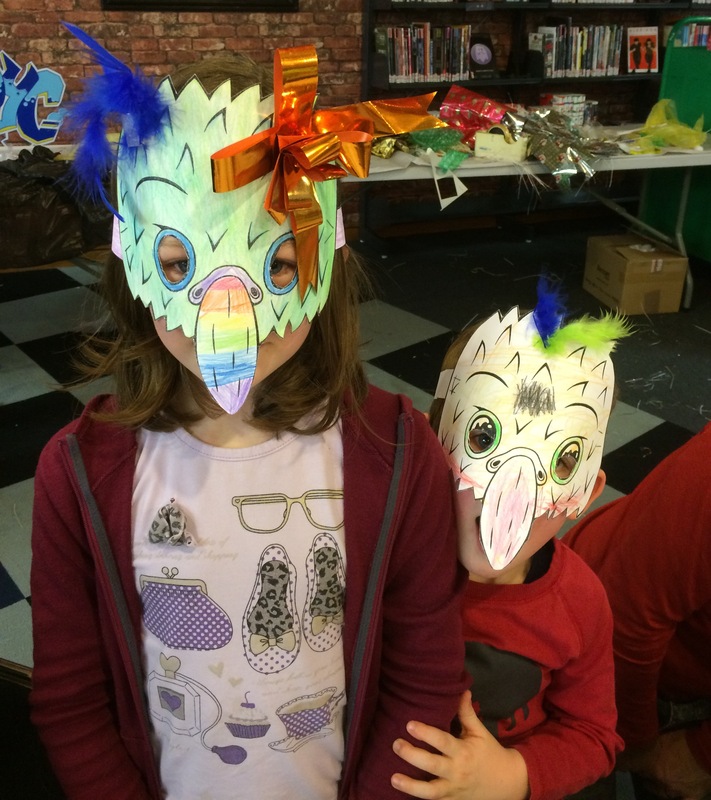 Making kaka masks at the Dunedin Storylines festival in 2016. See About for more on my background and experience. “Thank you so much for a fantastic visit. The children really enjoyed your time with them and I’ve had really positive feedback from all of the teachers. I was pleased that I also got to sit in on one of the sessions.